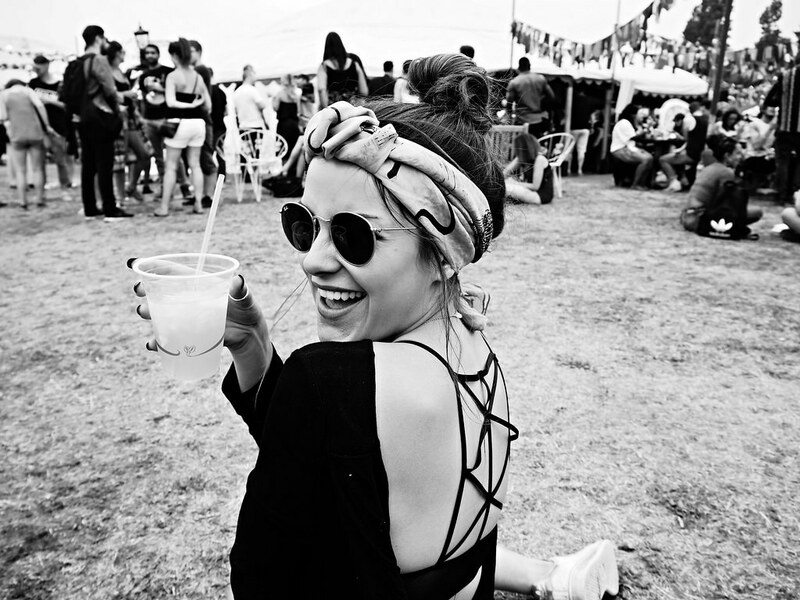 The Little Magpie: Win 2 Tickets to Lovebox Festival! Win 2 Tickets to Lovebox Festival! Hello little muffins! Boy do I have exciting news for you. The lovely EOS are sending me to Lovebox festival this weekend, and they've only gone and given me two tickets and an EOS festival survival kit for one of you guys to win... exciting right? EOS was a brand I only discovered a couple of years ago through my brother when I sat confused, watching him rub a little ball on his lips. Turns out it was world's sassiest lipbalm! As well as coming in a million flavours (complete with matching colourful packaging), they're completely natural and organic and are one of the few lipbalms I've found - cough my brother found - that do actually help keep your little lips hydrated and soft. Poifect for when you're out all day in the sun at a festival! Now for the fun part, just comment below letting me know why you need EOS in your festival it-kits (whether it be that you're drawn to the colours, that you're tired of using beer to wet your lips at festivals, or that you just really like spheres) and make sure to leave an e-mail address or a twitter handle so I can get in touch if you win! I shall also be running it over on my Instagram so you can comment there if you'd rather! Amazing! Love the pictures too. I would love one of these because my lips always need hydrating and the colours are so beautiful!! 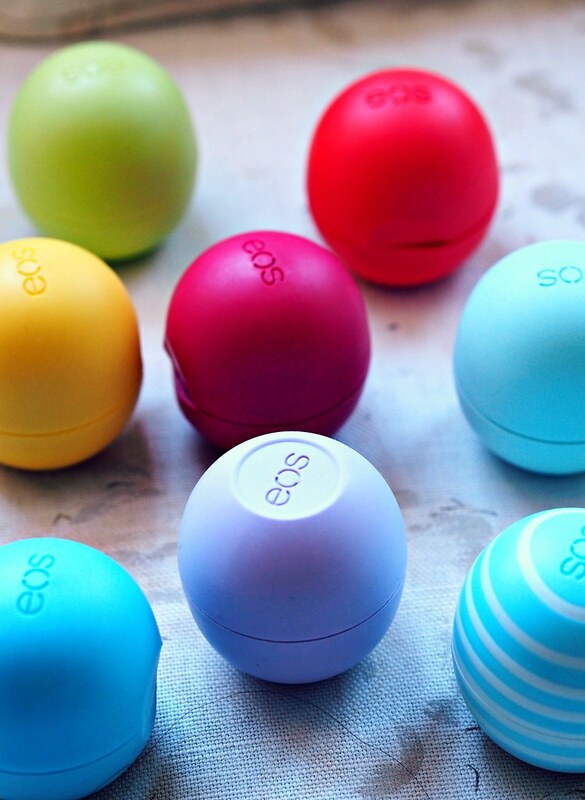 I definitely need (not just want) to get me an EOS to survive a festival. Mine was my saviour at Glastonbury but I lost it to the abyss which was the long drop toilets. Discovered these babies in the states and have been hooked since. Love the smell, colour and texture. I always take them out with me and they're perfect for a festival because no one wants to jump out of a portaloo and stick their fingers in a greasy tin! I've used eos lip balms for a while now, my absolute fave is the coconut balm - I sometimes have to stop myself from putting it on just to lick it :) the shape is cute too. I have no doubt the survival kit would come in useful at a festival - if sunny, windy & hungover lips get so chapped! Not sure if it would have some of their other products in there too but would be keen to try them. I'd love to try the survival kit @ Lovebox, grab a cocktail with you & have a boogie :) I just got a new job it would be the perfect celebration! My lips get really dry. Like to have moist lips, all the better for kissing as well! Love these teeny little balls of magic hydration! I have a real problem with dry lips so these would be a life saver!! Gorge!! I need these little badboys in my life as the last thing you want to do at a festival is leave the queue for a drink or head out of the dj tent looking for your friend with the lipstick when you need a little sprucing up! The flavours (I've heard) are amazing! Plus who wants to carry around a tub of vaseline, so old school.. no thank you! The colours would definitely be matching my outfit too! Winning!! I love these photos! I've never tried one of these, my lips are ALWAYS dry. I may give it a go! There is nothing worse than buying a new lipstick to match your outfit for a festival, getting to the festival, then realising this 'moisturising' new lipstick makes your lips dryer than a stone.. EOS lip balm is the saviour of dry lips, by either applying it prior to using any other gloss or a quick go over whilst you're on the dancefloor. I've tried many lip balms and this has to be the Queen B of them all! With one of these circular treats in your bag there's no need for constant toilet breaks or mirror checks to ensure your lips are still plumped and ready for that festival selfie! 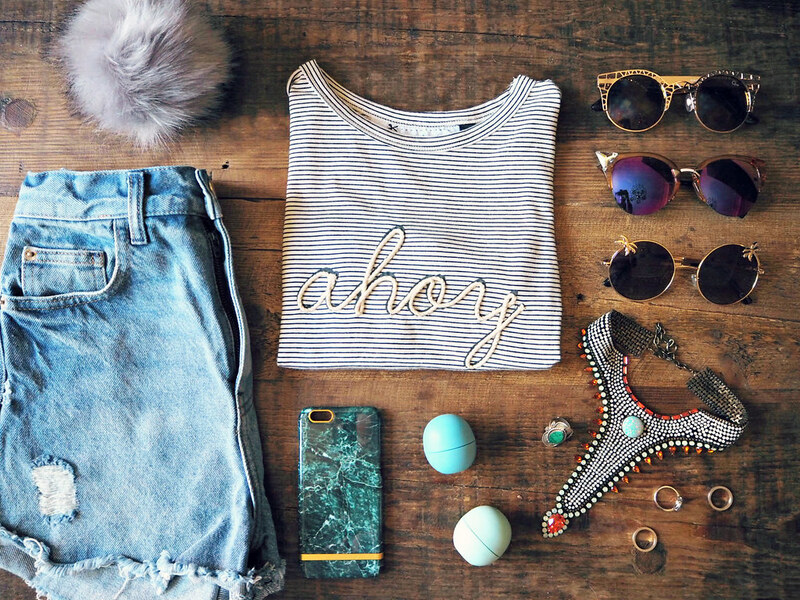 I need to try these, I have seen them in the past and they look so cute, sorry piofect : ) xoxo. Ohh these are so cute, I love eos lip balms - they're the perfect size and the bright colours make them so much more easy to find, I'm forever loosing my lip balms! Also love your nails! What a great giveaway, I hope you have an amazing time! I need EOS as last year I bit my poor little lips to death and no one wants kiss a single girl with bleeding lios. Save me the horror and send me to get some Oove at love box! I need EOS because I love spheres and I'm heading to 3 festivals this year... 3! 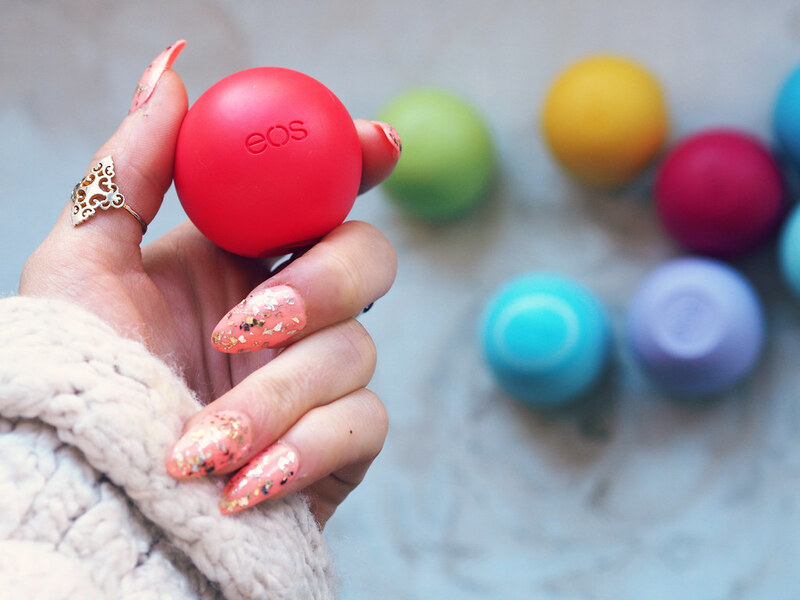 Have to be festival ready, and the most important thing is to be hydrated - especially your lips ;) always, always EOS! My lips are constantly as dry as the sahara, even without the singing drinking and eating that are an essential part of any festival. 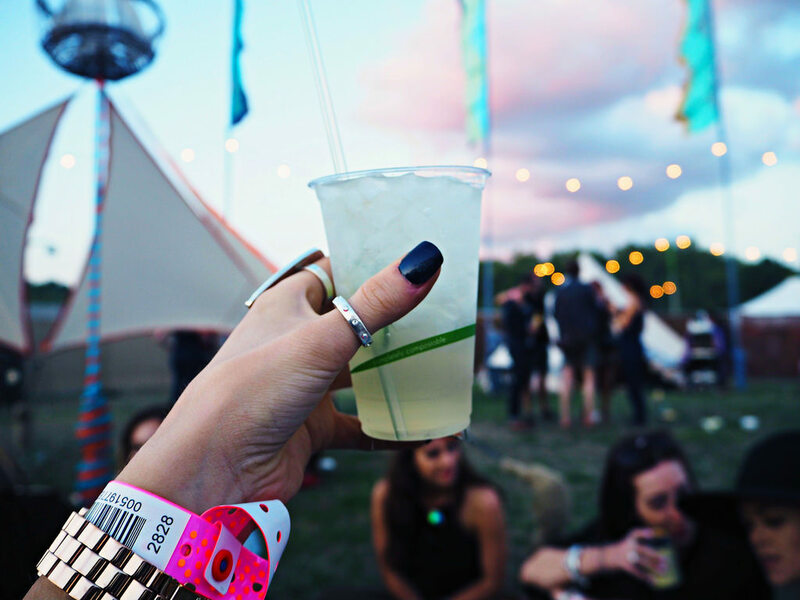 A supply of EOS during a festival would enable the partying to continue, lip chafe free, something that fellow dry lipped gals can understand! Loving the overhead shot. Yes...I would love to go to this festival.